Update: Amazon’s listing is now up to $21, which is still a pretty solid price. As of now though, there are a few third party sellers that still have it for $19. 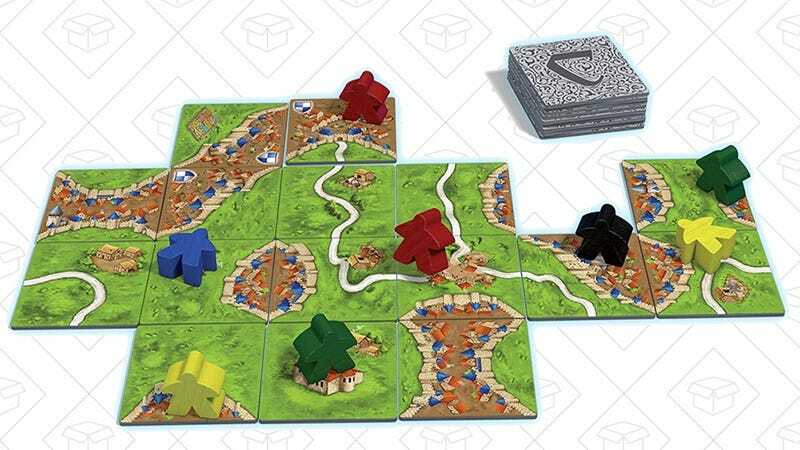 If you like board games like Settlers of Catan and Agricola, you’ll definitely want to give Carcassonne a try. Today’s price is within about a dollar of the lowest Amazon has ever listed, and a great investment for your next game night.